Emma joined George Ide LLP in 2017 having gained a wealth of experience in personal injury litigation and complex liability issues. She has built a strong reputation for empathy and understanding, focussing on her clients’ needs and providing an exceptional level of personal support. 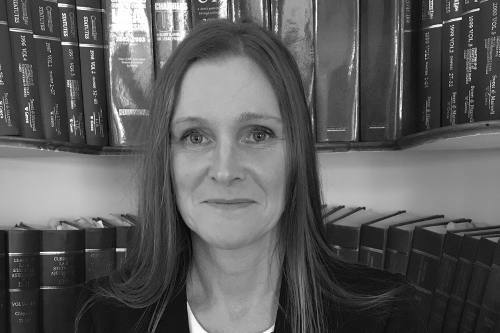 Emma’s wealth of experience continues to ensure her clients receive their best-possible outcome at a level sufficient to provide for their future care needs, and a personal interest in acquired brain injury enhances her ability to offer effective and sympathetic support to family members.